LatinaLista — I’ve been blogging for over 10 years. In that decade, I went from being one of the few Latinx bloggers to a publisher and author to an entrepreneur. In my personal life, I went from being a homeroom mom, an empty-nester to an abuelita. 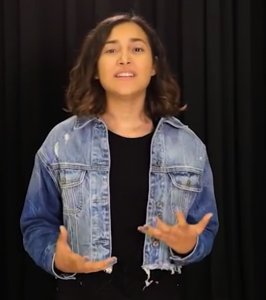 I was ready to move forward to the next phase of my life and leave the blogging in the capable manos of all of today’s Latinx journalists/bloggers. However, since the stunning win of Donald Trump as president of the United States, I’ve experienced a sense of deja vu — with a vengeance. It was in 2004 when I started Latina Lista. All I ever wanted to report on were issues important to women from a Latina perspective. However in December 2005, I received an email that changed the course of my coverage and propelled me into the world of politics, immigration and human rights. 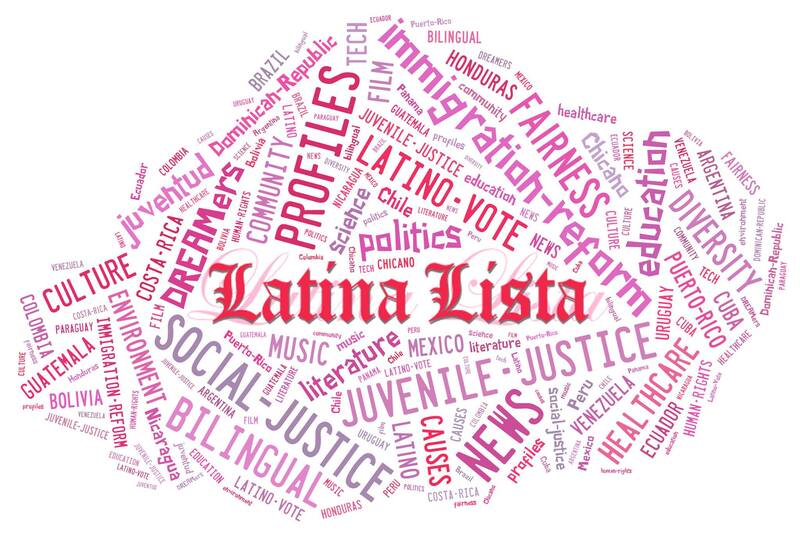 It was under a GOP administration that Latina Lista found her voice and her niche advocating for a segment of the population that lived in the shadows of society and feared discovery. DREAMers were just beginning to put themselves and their families at risk by staging public sit-ins, cross-country marches and protest rallies. And the greater Latino community rallied to their support with massive city marches. With the election of the nation’s first president of color, a new feeling of empowerment enveloped DREAMers. A true sense of hope, that the future would herald the arrival of compassionate, just and fair treatment of the undocumented, dictated bold confrontations with law enforcement by immigrants, activists and advocates across the country. 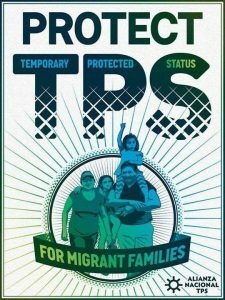 Though the White House was on track to deport even more immigrants than ever in US history, immigrant activists and advocates knew that at the end of the day there were still people within the administration and on Capitol Hill who could be reasoned with and were sympathetic to the plight of the undocumented, felt it was a moral injustice to rip parents from their children, empathized with the agony felt by DREAMers and allied with cities who proclaimed themselves sanctuary havens. But these times are different. We now have a Commander-in-Chief who made one of the pillars of his campaign the deportation of millions of undocumented immigrants. He has brought people into his inner circle renown for their racism, hardline stance against undocumented immigrants and lack of sympathy. During the debates, President-Elect Trump, while doubling-down his support for 2nd Amendment rights, showed little appreciation, or knowledge, of 1st Amendment rights. His ongoing Twitter rants show his disdain for protesters and his assertion that “law and order” would be upheld above 1st Amendment rights gives everyone pause as to what he is really implying. It’s not a stretch that people are envisioning a Tiananmen Square outcome to protest marches when Trump is in charge. And amid all this happening, I’m beginning to receive emails that, though written today, could be dated over 10 years ago when I first started Latina Lista. The two most common are: Young DREAMers asking me what will happen to them, and people asking for immigration lawyer referrals to fix their status. Back in 2004, my goal was to raise awareness of the Latinx perspective, our presence and contributions to this country, our history in the US and injustices incurred by both Latinx citizens and immigrants. So much for moving forward.